EFS Mastercard® Fleet Card | Fuel Cards & Factoring | Solutions | WEX Inc. 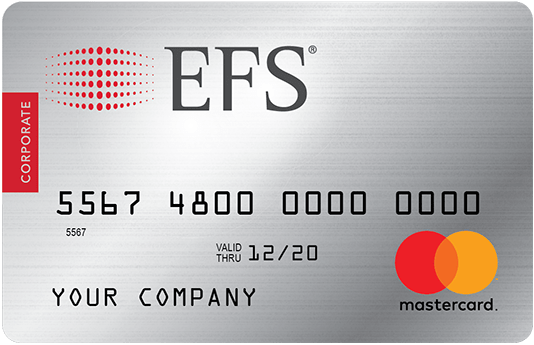 The EFS Mastercard® Fleet Card offers a dual network solution that includes EFS’ superior controls for fuel purchasing, combined with Mastercard’s wide acceptance network for non-fuel purchases such as T&E expenses, emergency repairs, and more. Your EFS Mastercard Fleet Card gives you access to a huge network of fuel and maintenance sites. 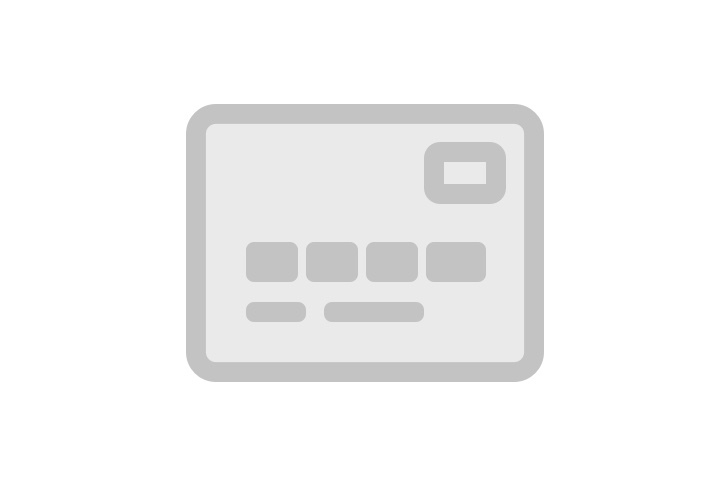 Your card is accepted in the EFS truck stop network, plus anywhere Mastercard is accepted. 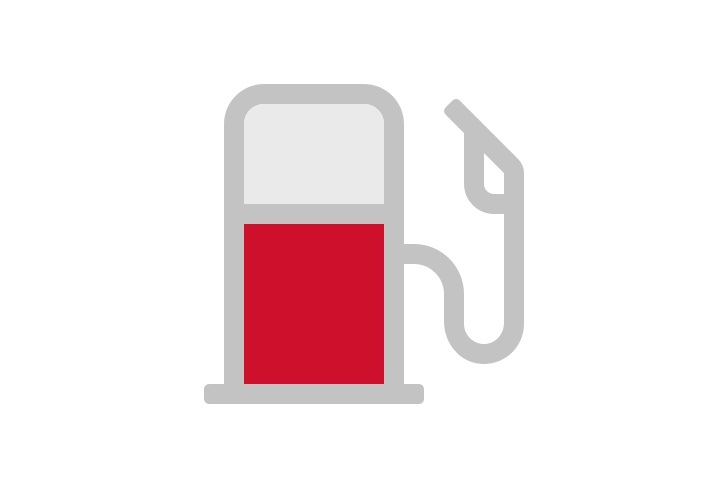 The EFS Mastercard Fleet Card is your single-card solution for managing and controlling fuel purchases, plus allowing your drivers and contractors to make additional purchases within the Mastercard Network—all on a single card. Need help finding the right card?